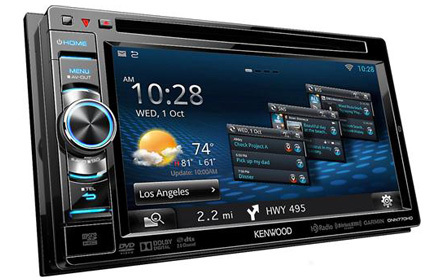 These units replace the Original Factory Radio with a Vehicle Specific Radio- Navigation System that has a factory look and feel with equal functionality. 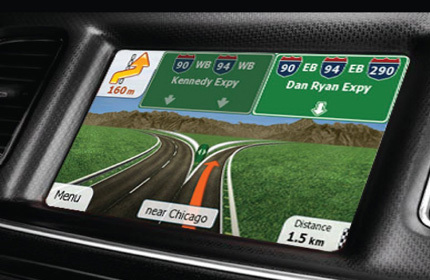 The newest innovation of navigations on specific vehicles, this product converts an existing color screen in your vehicle to display navigation options. 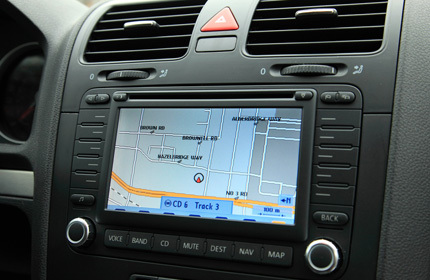 We offer multiple Major Name Brand Navigation Systems that replace your factory radio. We carry only industry leaders in cutting edge digital components.